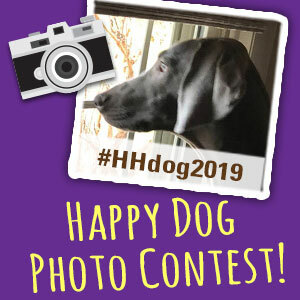 Happy Howie’s is excited to bring back our Happy Dog Photo Contest for its fourth year! We love see everyone’s photos, and we enjoyed creating an engaging experience for our customers. Last year’s contest was such a large success—we have high hopes for this year’s contest! 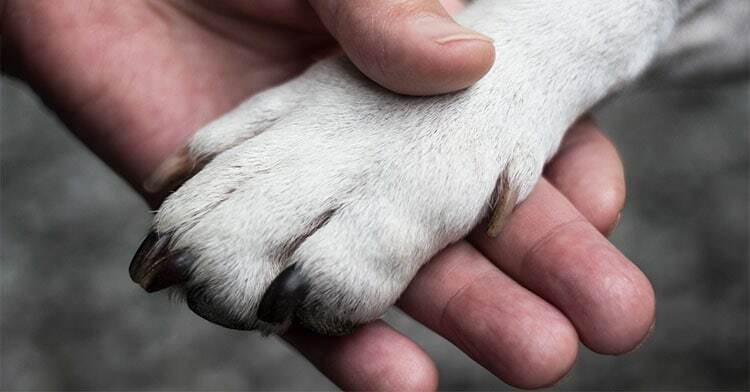 This year’s Grand Prize winner will receive a one-year supply* of Happy Howie’s All Natural Treats, and Happy Howie’s will match their winnings and donate to their animal rescue of choice! The contest opens for submissions Friday, January 12th. 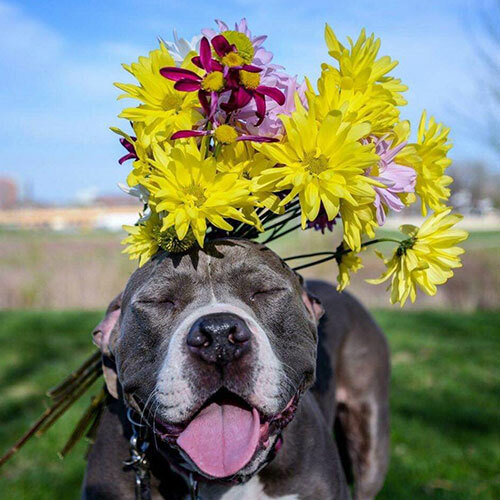 Participants will have 3 weeks to submit their favorite happy dog photo. Once all submissions are in, the photos will be posted and available for voting starting February 2nd. Voting will close Tuesday, February 27th @11:59pm EST. Winners will be announced on February 28th & the winning photo will be featured on our homepage for the month of March! Grand Prize: One-Year Supply of Happy Howie’s Treats! The Grand Prize Winner will receive a special sampler box of Happy Howie’s most popular treats. 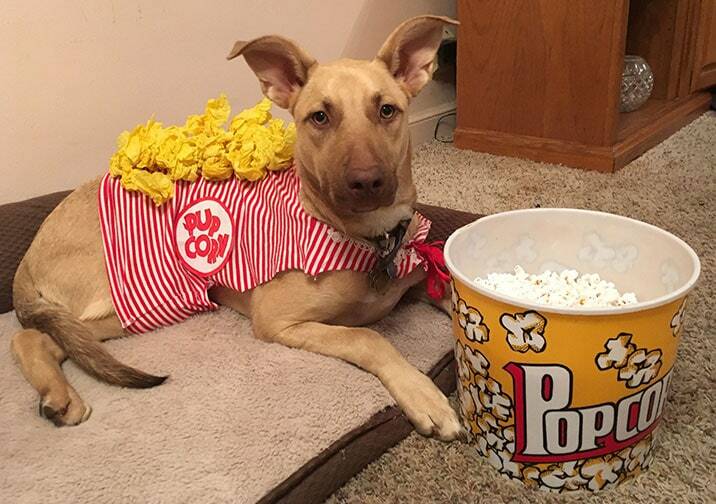 The winning pooch can then pick his or her favorite two treats, which will be shipped. Happy Howie’s will match the winnings and donate to the winner’s animal rescue of choice. Total Grand Prize package: *Over 365 all natural treats! Second Prize: Happy Howie’s Sampler Box! Third Prize: One-time use promo code for 50% off happyhowies.com! Enter via Facebook here, or submit your photo via Twitter or Instagram using hashtag #HHdog2018. Please note that social profiles need to be public for any hashtag submissions to come through. One photo submission per person. To make this contest fair to all participants, previous first place winners are ineligible to win the grand prize again. Official rules are available on contest platform. 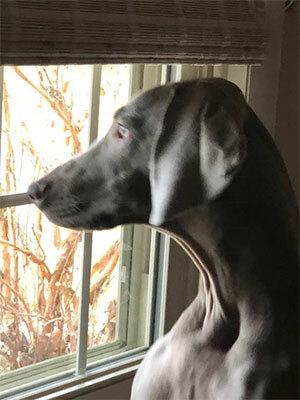 We hope everyone has fun and enters their favorite furry friends’ photos—we can’t wait to see them!